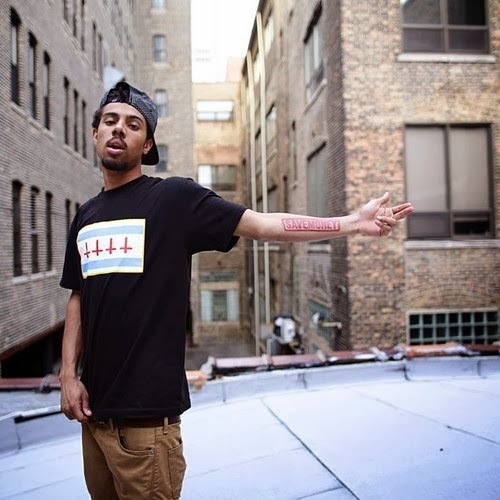 Chicago rapper and former Kids These Days front man Vic Mensa is back with a previously unreleased tune called "Crazy." Apparently, this track was recorded way back in 2010, but even then the emcee was already on point. This kid has a bright future in hip hop, stay tuned in 2014 as I'm sure we will get more solid jams from him. Stream "Crazy" below.